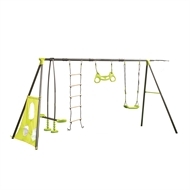 The 6 Function Swing Set is suitable for all children. 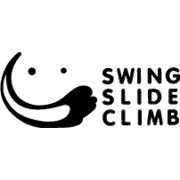 It has traditional swings with the added bonus of the trapeze, rope ladder, hoop and ball target. It will create hours of play for the kids. 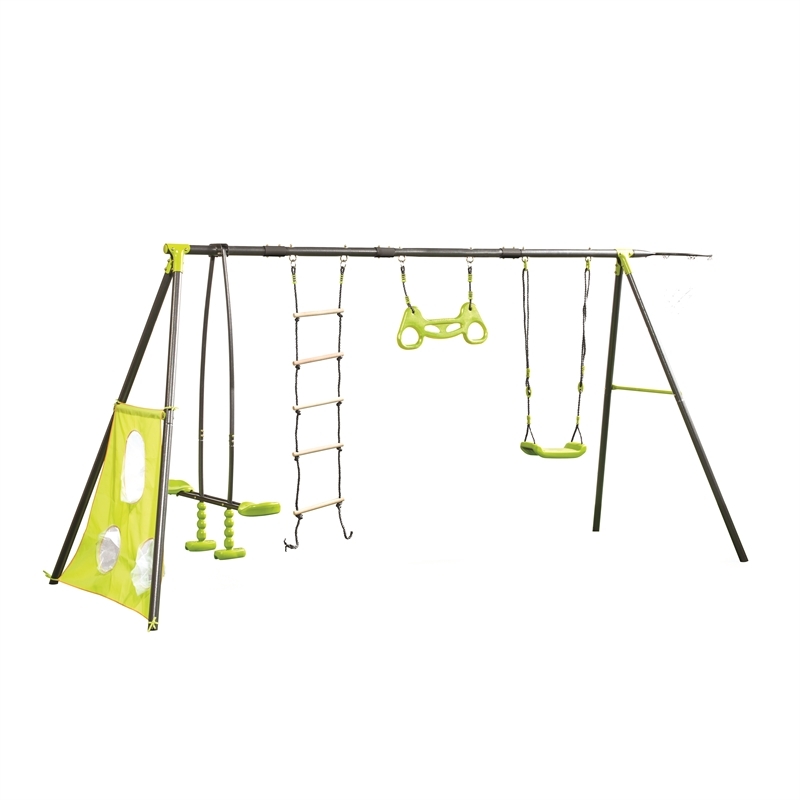 It is ideal for children who are aged between 3 - 12 years. The maximum weight is 50kg seat.